Dutch producer SAMA is undoubtedly one of the most exciting up-and-coming talents in the techno scene. 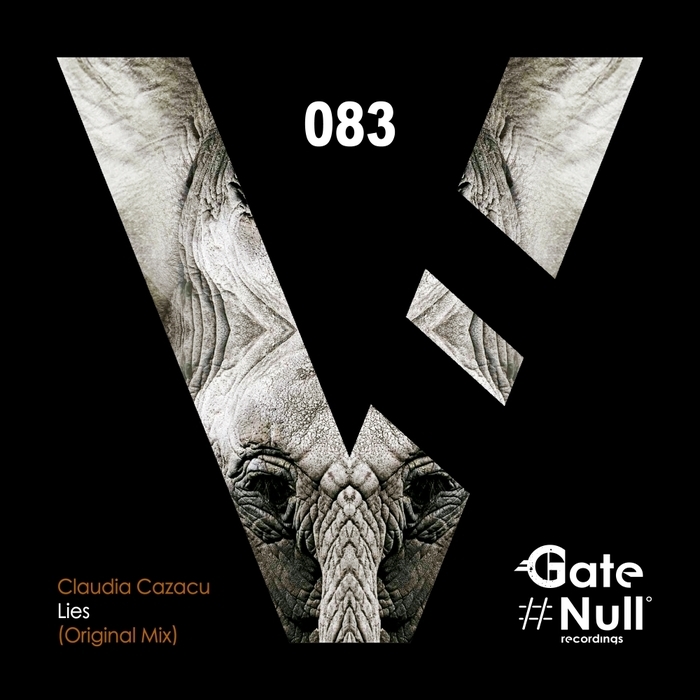 With tracks recently out on labels such as Hi Tek Records and Pleasurekraft’s high-caliber Kraftek label, it is clear that he is on his way to greatness, and his new release for Spanish label Devotion Records is easily one of his best packages of tracks to be released so far. The title track, “Slow Degradation,” starts things off and sets the tone for the entire release, using a deep and filthy bass and echoing vocals to shape a one-of-a-kind atmosphere. 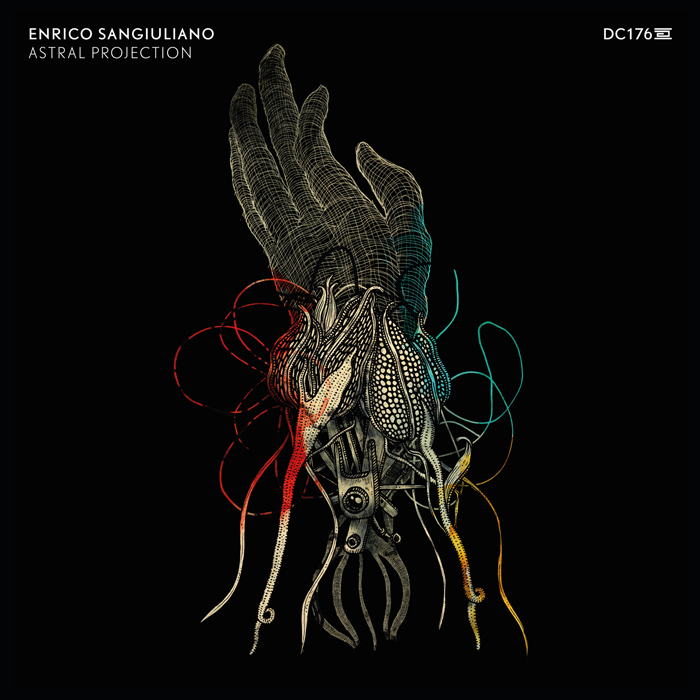 The artist shows his production genius with subtle touches, such as the vocals, which are pitch shifted during the break, giving off an eerie vibe that is supported by a pad of pure moonlight. “Cherish” is more melodic and uses a deep, throaty synth to create the hook. The music is somber, yet upbeat enough to make the listener want to dance. The main break is quite long, giving the track room to breathe, and makes this one a great choice as an interlude in a long set. It would be difficult for any tune to top the previous two masterpieces, but “Radical Changes” just might do so. This one is straightforward and bold, charging forward with the force of an army and blowing the club into oblivion. As is the norm for a SAMA production, the synth stands out in this one, a chunky stab which is echoed by a distorted breath, which makes this machine feel alive. To top things off, the synth is arpeggiated in octaves and adds a new dimension of emotion to the tune to balance out the impression of unchecked power. 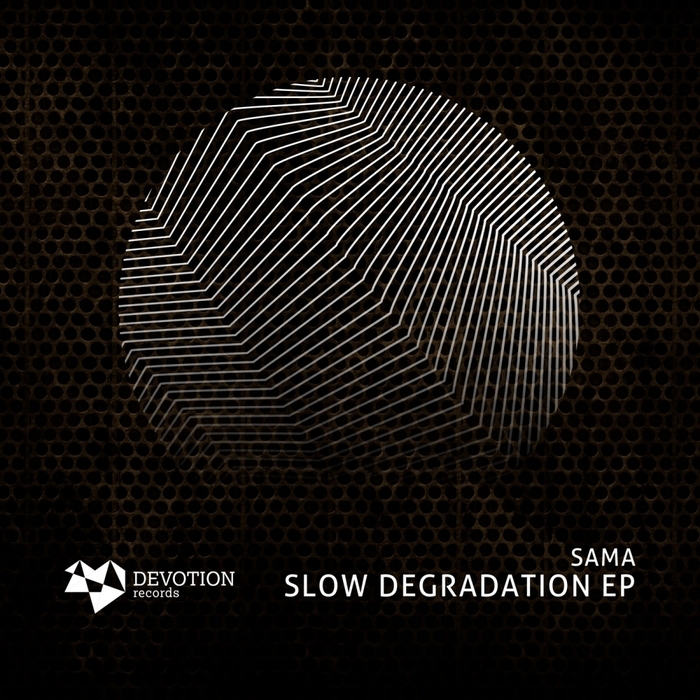 “Slow Degradation EP” is out now on Devotion Records. 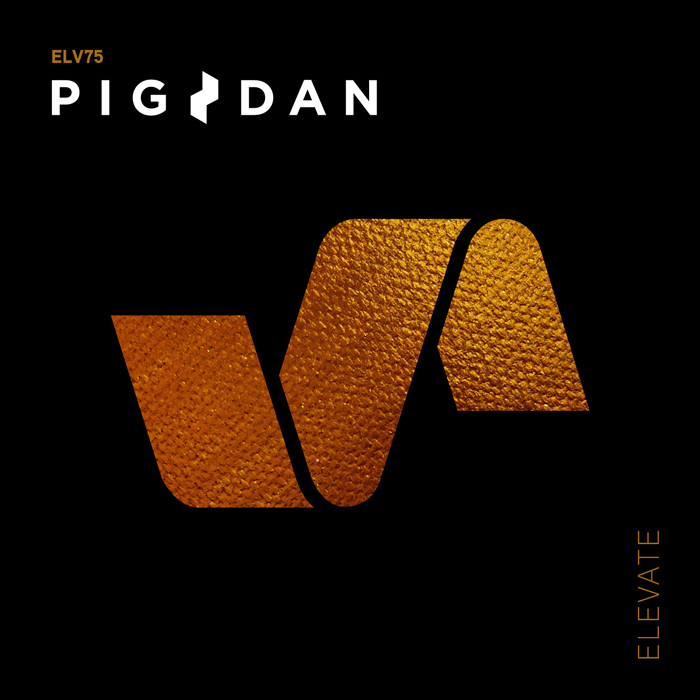 Pig&Dan return to their own ELEVATE label after a year of great EPs from various artists on the label, and three well-received EPs which they released via Adam Beyer’s Drumcode. 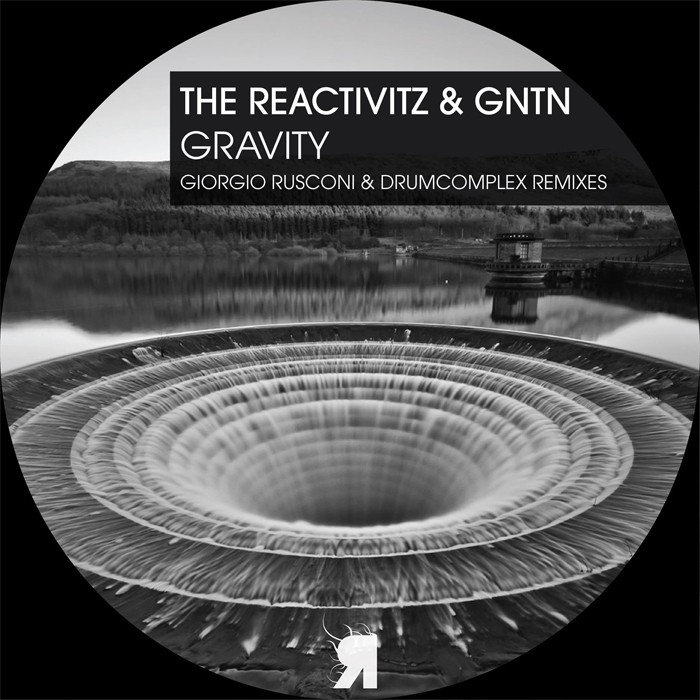 This release consists of four carefully-chosen tracks, and as a result it is absolutely massive and definitely worthy to follow their other recent output. 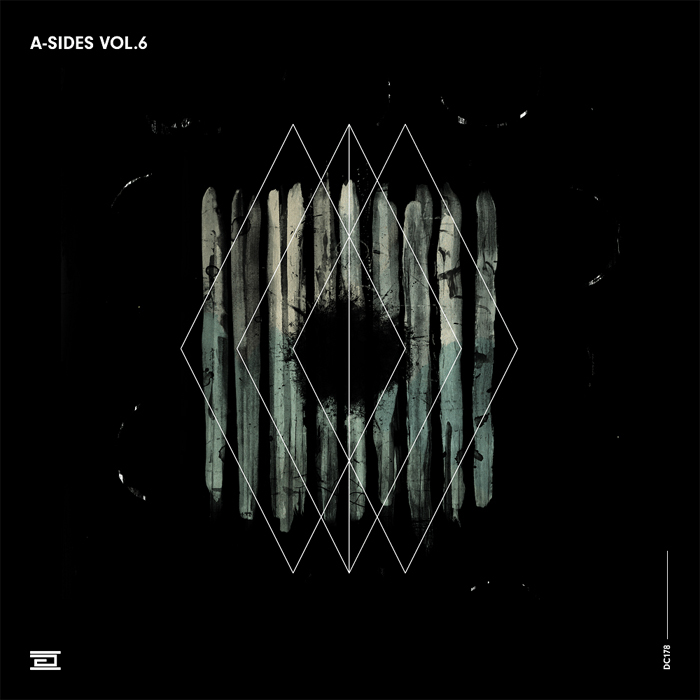 “Starting Again” is the title track, which opens the EP, and sounds like something that could easily have been on Drumcode, with its dark groove and thundering synth hook. 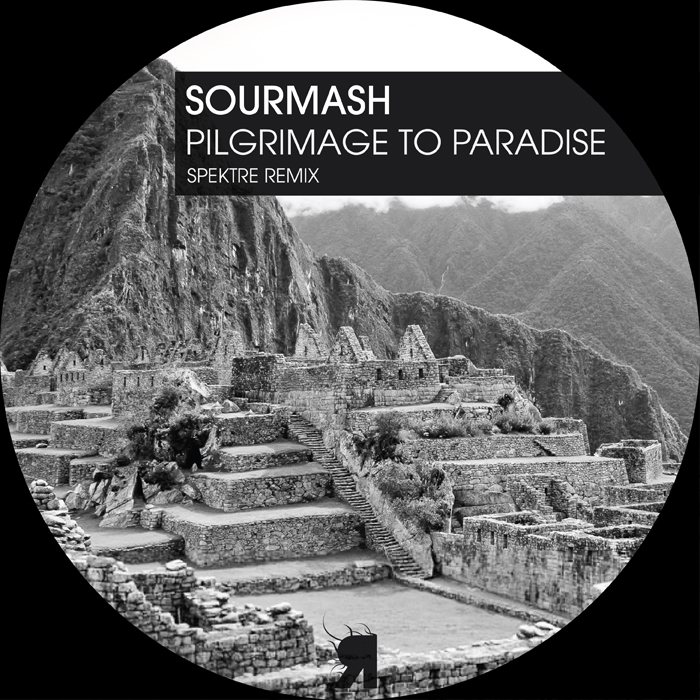 The progression is vaguely reminiscent of a couple of tunes on their collaborative EP with Adam Beyer. It builds up from nothing and introduces an increasing number of elements which eventually lead into the break, where the title words are sang by a voice that folds perfectly into the background. The track is then kick-started as the bass end drops in at maximum power. “A.M.” is built on a thick beat and cavernous lead, and sounds like a humongous machine which is chewing something to bits in a rhythmic fashion. Every element of the groove is tuned to push the track forward as it chugs its way to the break. At this point an alien, vaguely dissonant chord pattern joins and fades in, causing a peculiarly chilling atmosphere and proving that Pig&Dan truly are unstoppable when it comes to production quality. “In My Mind” is a bit different than the first two tunes, softer and chunkier, but still with that signature Pig&Dan sound. It is driven by a simple, reserved, though effective, synth, which grows and evolves, while psychedelic, gated vocals provide the harmony. Finally, “Obsession” provides a distinctive contrast with the other contributions to the release. Instead of being powered by melody, it uses a dark, squeaky instrument to define the atmosphere before the sound changes completely. The “B-section” is focused on a hypnotic pad and pulsing, psychedelic synth, and eventually these give way to make room for the original idea again. The way this track introduces two separate and completely different ideas, then merges them, is something which makes it feel unique, and makes it the perfect closer for this masterpiece of a release. “Starting Again” is out now on ELEVATE.